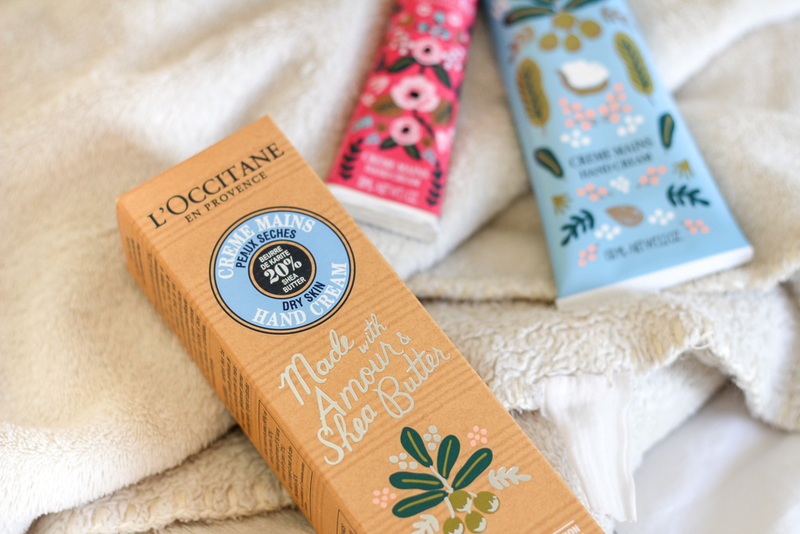 L'Occitane have teamed up with lifestyle brand Rifle Paper Co to give their much loved Shea skincare collection a make over. The products have been adorned with hand printed designs that help capture the colours, textures and scents of the South of France. It's truly beautiful with leaves, nuts and shea blossoms. 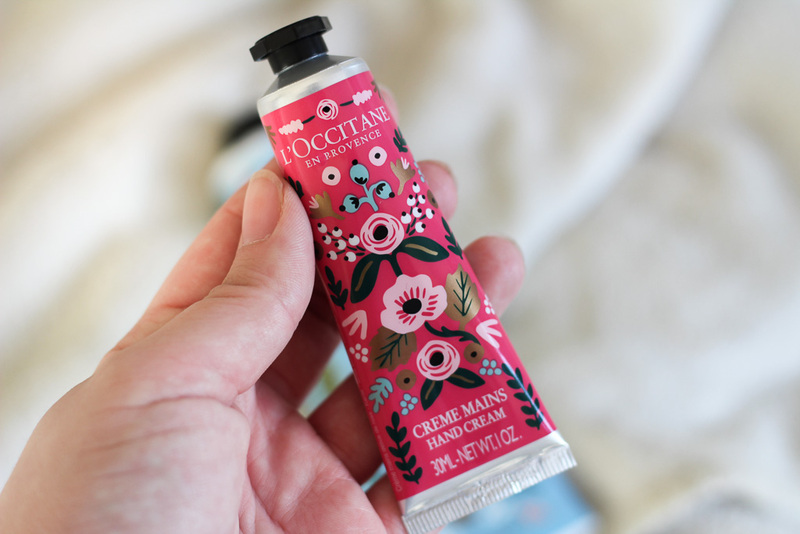 I've religiously used the shea butter hand cream after finding a sample inside my November Birchbox and instantly fell in love. With constant nappy changes and hand washing, my hands are getting very dry and the shea butter hand cream is the only thing that has brought my hands back to life. 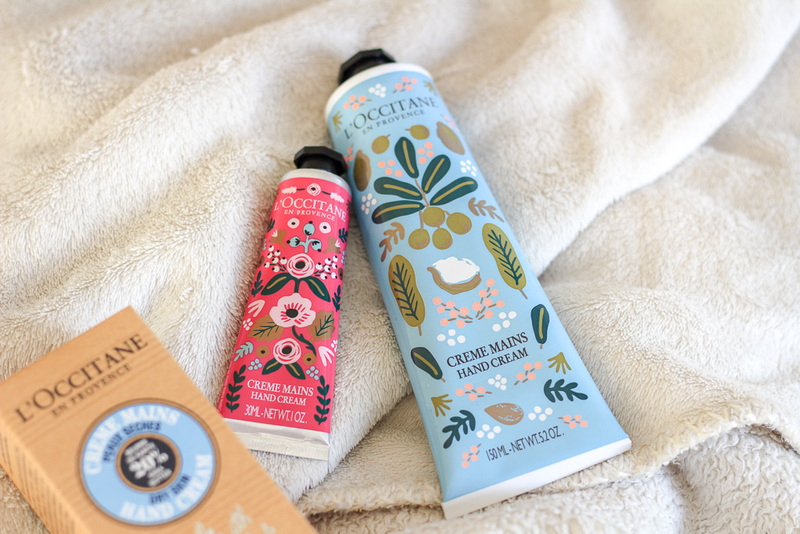 L’Occitane shea butter is produced in fair trade partnership with the women of Burkina Faso, Africa, where their traditional methods create an especially luxurious moisturiser. The collection features their renowned hand creams which are enriched with 20% organic shea butter as well as the soaps and balms. You'd be hard pressed not to fall for something. I love love love the packaging! Such a dream collection . OMG the packaging of these are just the cutest. 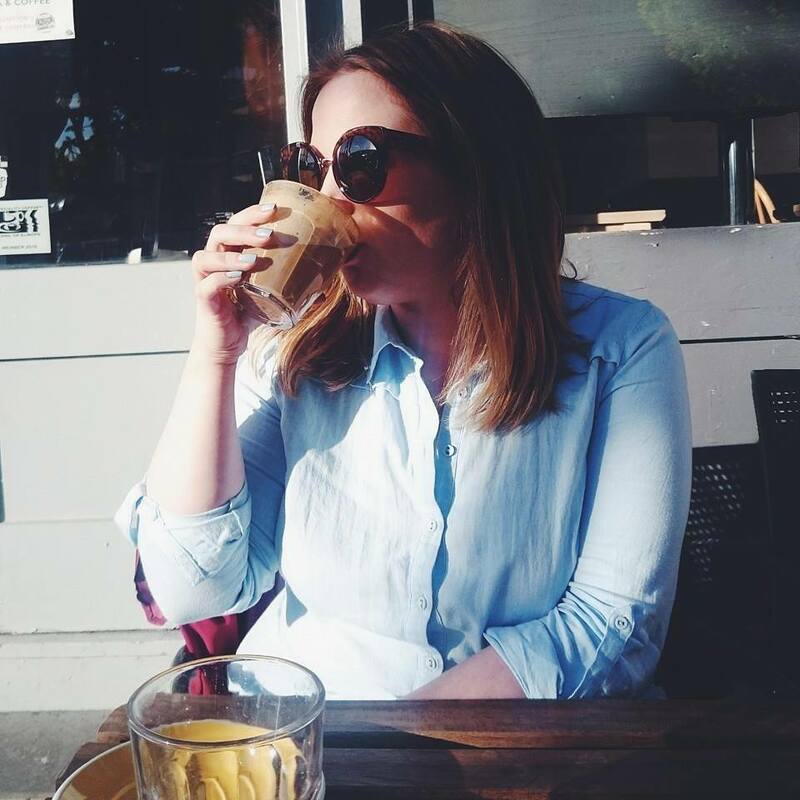 Is it bad that I call myself a blogger and yet didn't even know who Rifle were before their collaboration!? I’m such a fan of this packaging. It’s gorgeous. This is one of the best handcreams I’ve used too.